Cardiovascular disease remains the leading cause of death globally. Assess and tackle the root cause of heart disease, caused mainly by “Insulin resistance” from sugar and grains – not cholesterol! This highly advanced program listens to your body and supports you in keeping your heart healthy, with the aim of taking you off drugs and daily statins to infuse fresh charge into your heartbeats. How can I avoid a Heart Attack or Stroke? 100% of the people with heart disease suffer from Insulin Resistance that goes unidentified and consequently untreated. 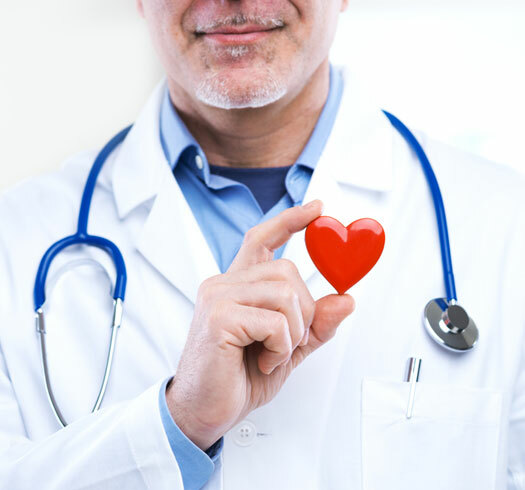 If you are suffering from any stage of heart disease and have been monitoring your cholesterol for years without results, this program can limit the risk of heart disease and demonstrate your body’s progress in reversing Insulin Resistance that causes Heart Disease and Strokes. Healthy ‘Heart Gene’ Assessment (Optional). IV EDTA Chelation Therapy to support and maintain Heart Health.